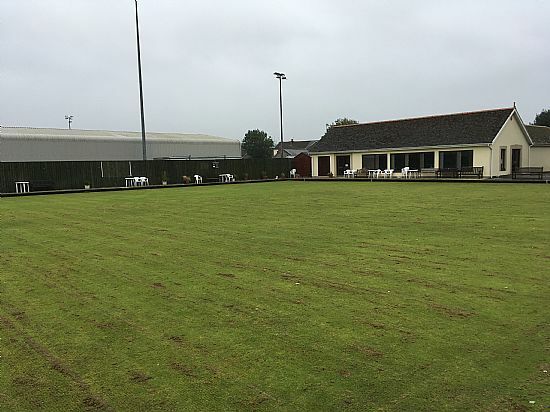 Carmarthen Bowling Club is a Bowls club situated in West Wales established in 1927. We have got a men's team that plays in the Premier Division of the Llanelli League, 1st division of the Private Greens league and the Carruthers Shield (Welsh Cup) where we regularly reach the knock-out stages. We have also got a Ladies team that competes in the Dinefwr League where they have won the title on numerous occasions. We also play mixed friendly matches against local clubs and clubs touring West Wales. The club hold County Championship games on our green where we have several players in the team. We are a very friendly club and are welcome to new members.